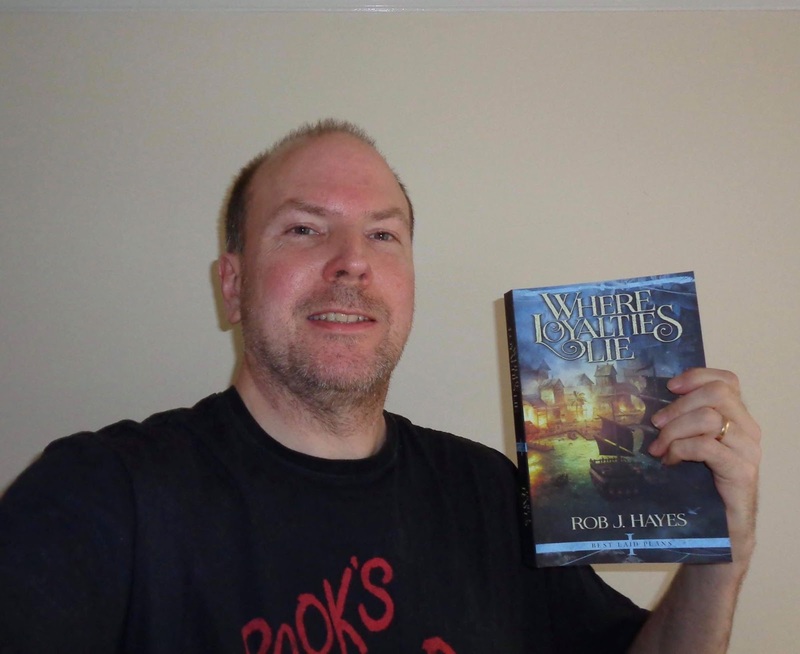 Mark Lawrence: SPFBO 3, we have a winner! 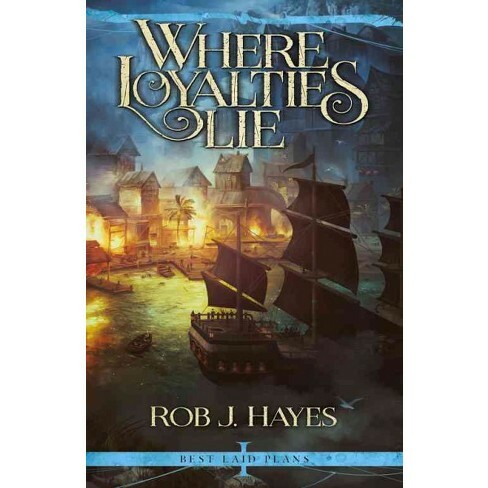 Three cheers for our winner, Where Loyalties Lie, by Rob J. Hayes! I advise you buy the book immediately and try the other finalists too. 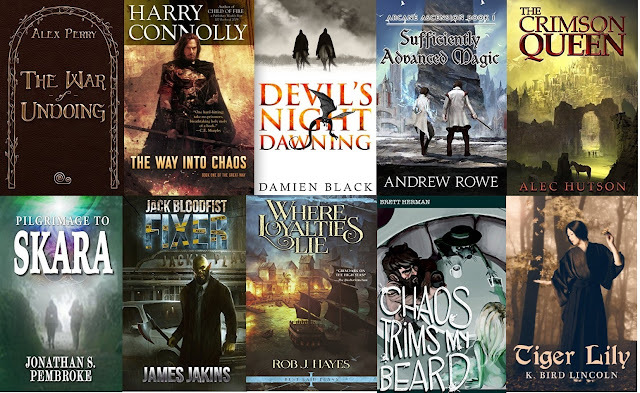 Huge thanks to all ten blogs and the many reviewers who put in so much time, read so many books, and generated hundreds of reviews. See the results of our cover contest here. 300 contestants were narrowed to 10 finalists. The Self-Published Fantasy Blog-Off finalists were scored and reviewed as indicated on the table below. The process of selection is documented here. CONGRATULATIONS to Rob and everyone for making it to the final round!